Over the past fourteen days, we have been participated on two major and prestigious events . Our latest SPRING / SUMMER 2020 Shirt and Costume Collection have been greatly presented both in Munich at the Munich Fabric Start Fair and in Milano "Shirt Avenue" of Milano Unica. 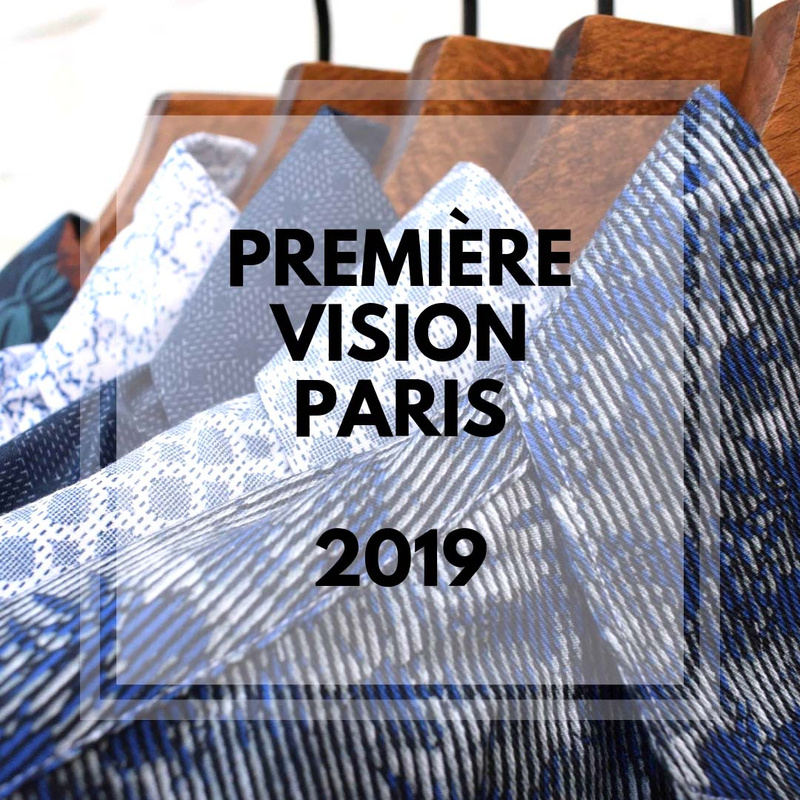 Now it is the time to move La Linea TEAM to France, specifically to the Paris Nord Villepinte Exhibition Center, Center, which will start on 12th – 14th February 2019 textile fair Première Vision Paris 2019. This event is already traditional and very significant. It is a great honor for us to participate again on this trade fair. We are already preparing our latest collection SPRING / SUMMER 2020 for this world event. You can find The La Linea stand in Hall 6, stand 6L4. We are looking forward for your visit!